Each year, journalists and truck fans gather at the Texas Truck Rodeo to see what model captures the minds and hearts of the Texas Automotive Writers Association judges. A full lineup of 57 pickups, crossovers, SUVs and commercials trucks and vans entered the fray this year. 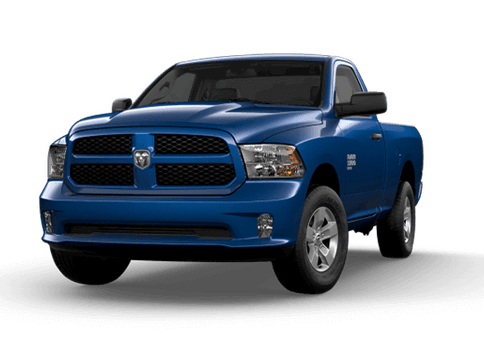 Not only did FCA brands (Ram, Dodge, Jeep and Maserati) take the most awards of any other manufacturer, but the 2019 Ram 1500 earned Truck of Texas, the top award at the competition. This pickup also took five other honors. Check out the successes of this great truck below. All models in this competition had to survive two days of grueling on- and off-road competition to strive for the crown of Truck of Texas. Judges made their evaluations base on styling. capability, practicality, value, performance, and more. The 2019 Ram 1500 held its own in every race. “The all-new 2019 Ram 1500 stole the hearts of our members this year, and has earned our highest honor as the 2019 Truck of Texas. 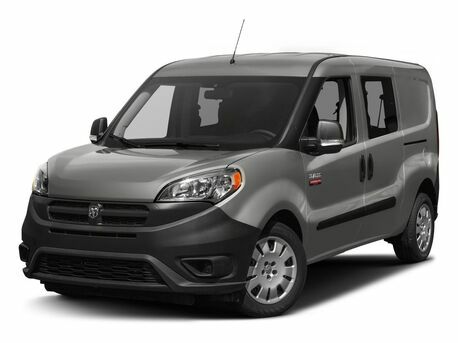 It’s not only capable, but it is comfortable, and the attention to detail is unlike anything in the truck market. 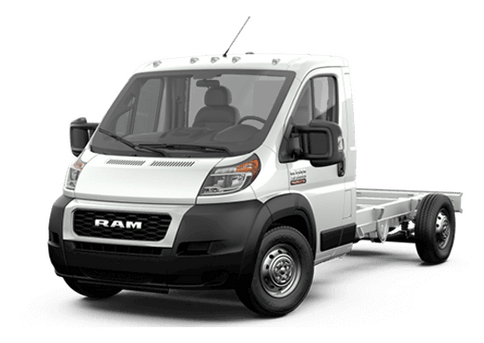 It’s a home run for the Ram brand that scored the Truck of Texas trophy,” said Michael Marrs, President of TAWA, in a recent Ram press release. The 2018 Ram Power Wagon also earned the Heavy Duty Pickup Truck award at the Rodeo. 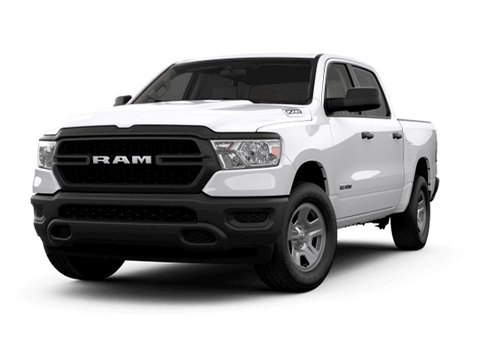 Do you want to experience the quality and style of the 2019 Ram 1500 for yourself in the Twin Cities area? Schedule a test drive for this elite model at the Fury Ram Truck Center today. 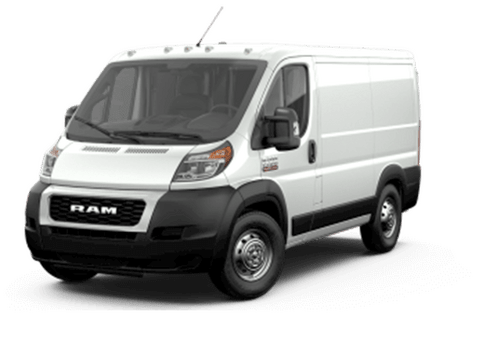 This entry was posted on Wednesday, October 17th, 2018 at 10:10 pm	and is filed under Awards, Ram, Ram 1500. You can follow any responses to this entry through the RSS 2.0 feed. You can skip to the end and leave a response. Pinging is currently not allowed.